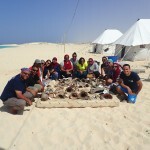 Alexandria Center for Maritime Archaeology Team revisited Sadana Shipwreck after 20 years. 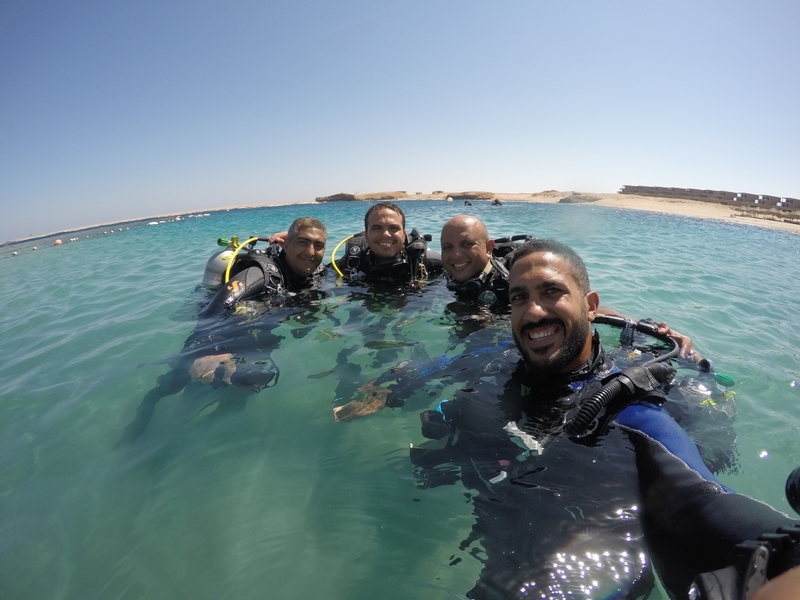 Sadana Shipwreck was found 35 km south of Hurghada, near Sadana Islands, on a coral reef 30 meters underwater, and was excavated between 1995 and 1998. The ship, which is 50 meters long, 18 meters wide, and able to carry 900 tons, probably sank in the 1760s, at a time when economic activity had increased in the Red Sea. However, it is unclear whether the ship originated in Indian or Egypt. Among the excavated cargo, scientists found a collection of Chinese Qing Dynasty porcelain manufactured for the Middle Eastern market, large storage jars of clay, and green glass bottles. However, most of the cargo was organic. In addition to coffee, scientists found spices from India (pepper, coriander, cardamom, and nutmeg), from Oman (Frankincense), coconuts, hazelnuts, grapes, figs, olives, and bones from sheep, goat, birds, and fish. These various types of cargo indicate that the vessel sunk on its way north from the Far East. 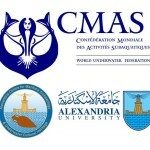 More than 3,000 excavated artefacts are now in the Alexandria Conservation Laboratory for Submerged Antiquities. However, it seems that many items were illegally looted before the scientists started their work. The ship bears little resemblance to other vessels from that period, including Arab, Chinese, Mediterranean, or European crafts. 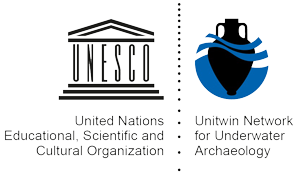 Thus, the Sadana Islands shipwreck represents not only an intensive trading link between East and West, but also the strong links between the different shipbuilding traditions. Therefore, it is a unique example of cultural and economic exchange along the Maritime Silk Road.